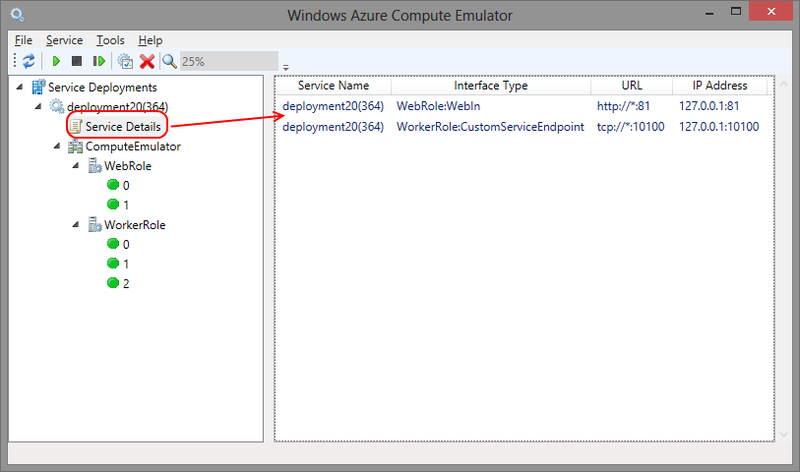 Important update for the SessionAffinity4 plugin if you use Azure SDK newer than 2.0 (this is 2.1 and next). 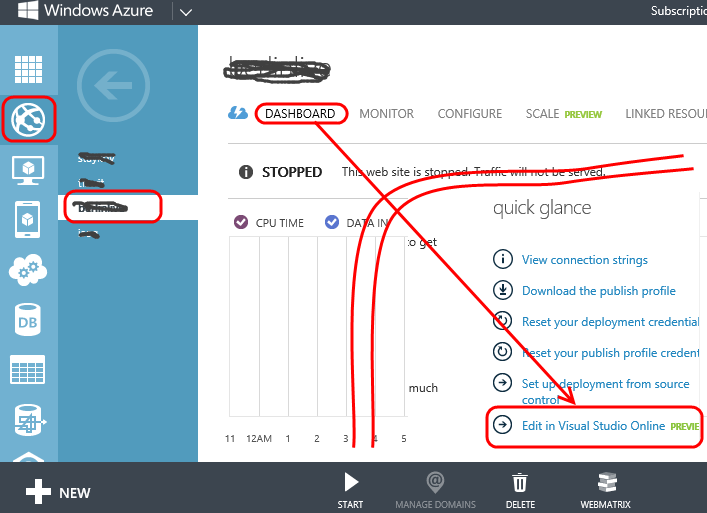 First thing to note is that you need to install this plugin (as any other in the AzurePluginLibrary project) for each version of Azure SDK you have. 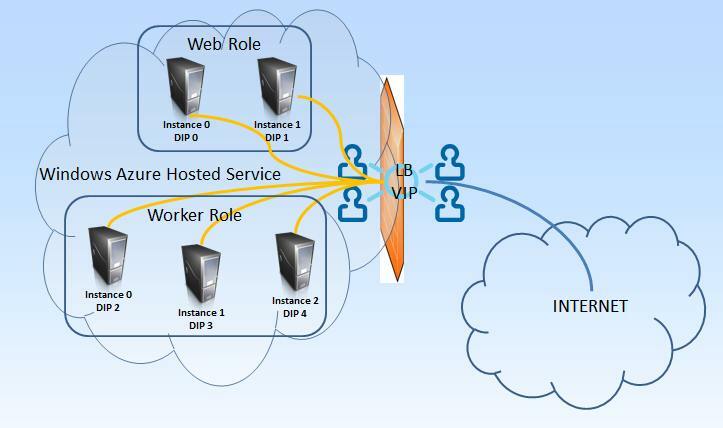 Now repackage your cloud service and deploy. 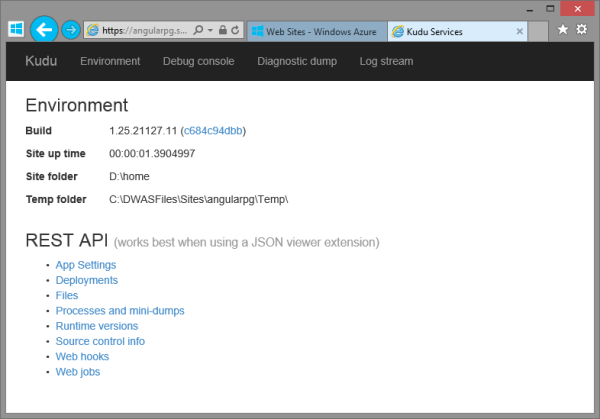 Please remember – only update the configuration file located in the v 2.1 of the Azure SDK! 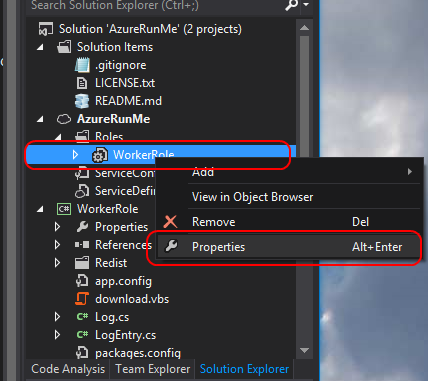 The AzureRunMe project exists for a while. 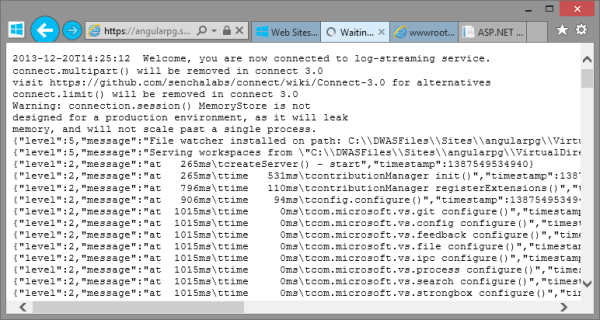 There are a lot of commercial projects (Java, Python, and others) running on Azure using it. 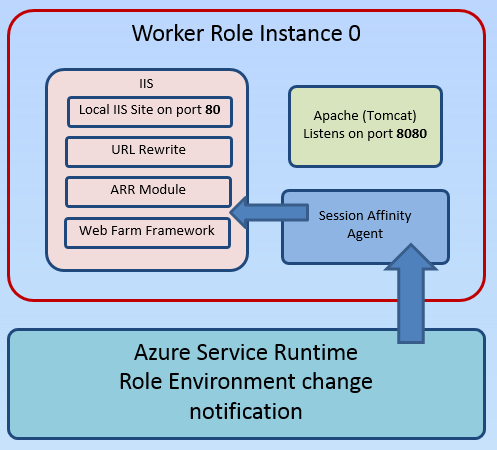 The most common scenario for running Java on Azure uses Apache Tomcat server. 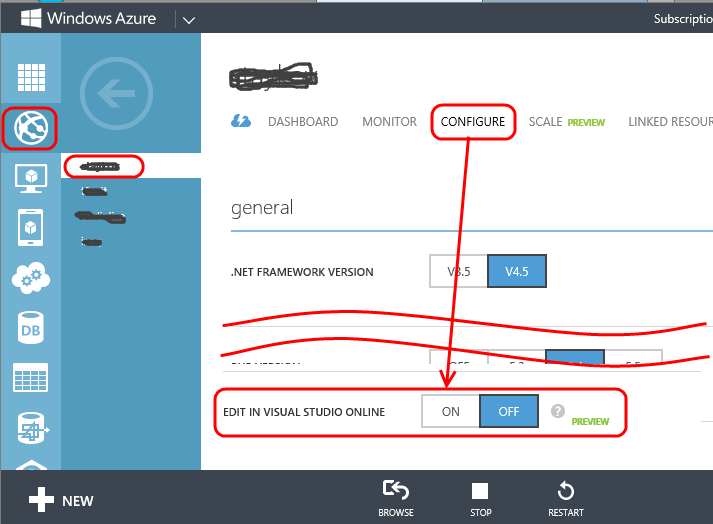 Let's see how can we use Jetty to run our Java application in a Cloud Service. 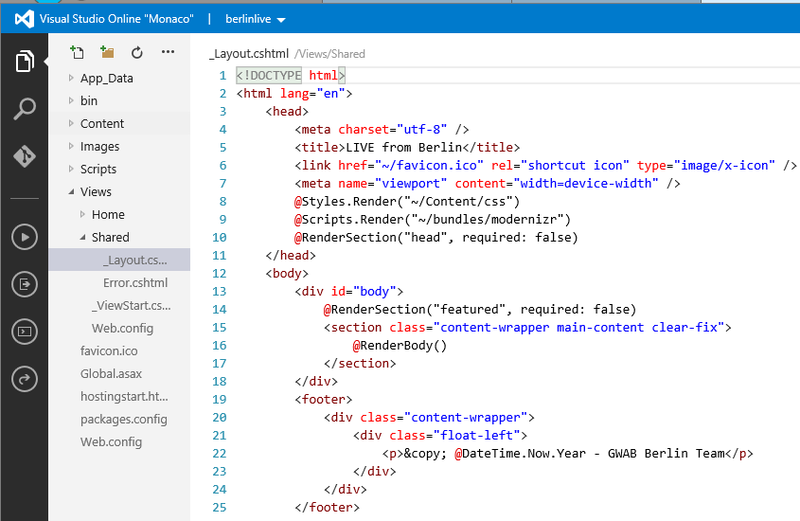 Frist we will need a Visual Studio. 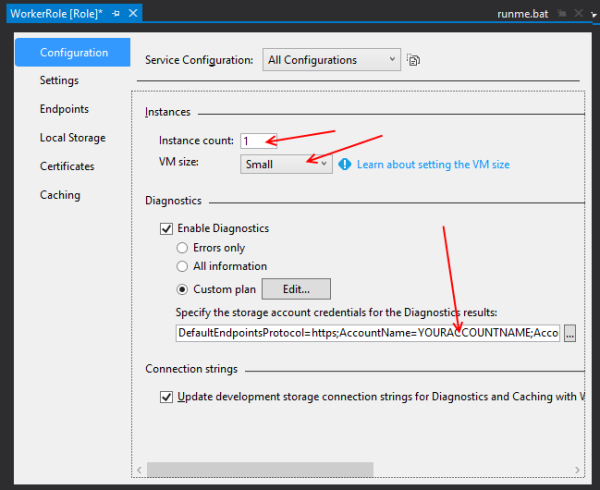 Yep … there are still options for our deployment (such as size of the Virtual Machine to name one) which require recompilation of the whole package and are not just configuration options. 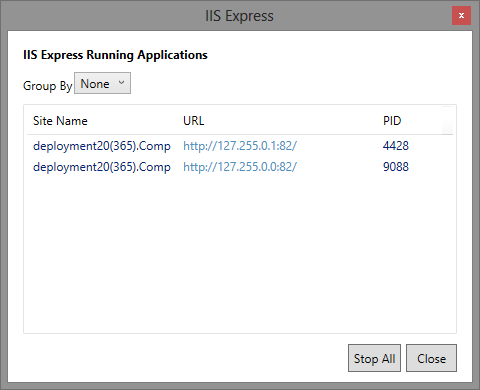 But, you can use the free Express version (I think you will need both for Web and for Windows Desktop versions). 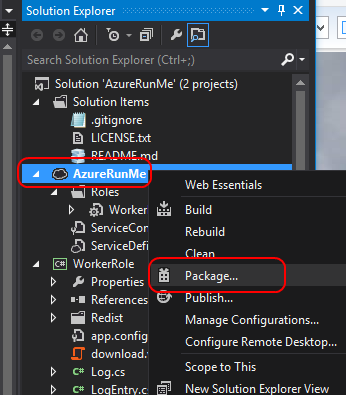 And yes, it is absolutely free and you can use it to build your AzureRunMe package for Azure deployment. 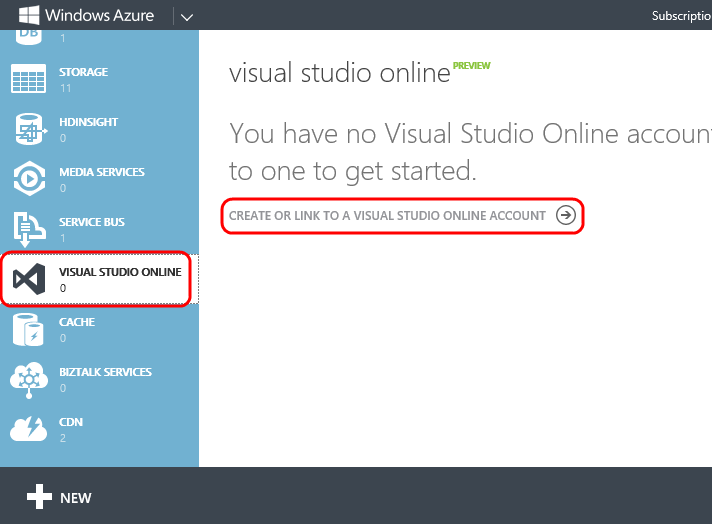 Along with Visual Studio, you have to also install the latest version (or the latest supported by the AzureRunMe project) of Windows Azure SDK for .NET. 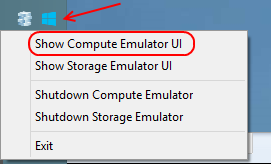 Then get the latest version of AzureRunMe from GirHub. Please go through the Readme to get to know the AzreRunMe project overall. Next is to get the JRE for Windows ZIP package. If you don't have it already on your computer, you have to download it from Oracle's site (no direct link supported because Oracle wants you to accept license agreement first). I got the Server JRE version. Have the ZIP handy. Now let's get Jetty. The version I got is 9.0.5. It just starts the jetty server. In the first page we configure the number of Virtual Machines we want running for us, and their size. 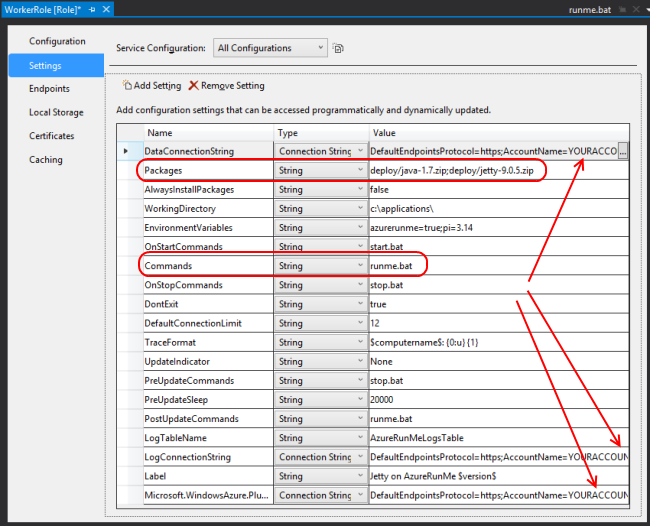 One more option to configure – Diagnostics Connection String. Here just replace YOURACCOUNTNAME and YOURACCOUNTKEY with respective values for Azure Storage Account credentials. Commands: this again a semicolon (;) separated list of batch files or single commands to execute when everything is ready. 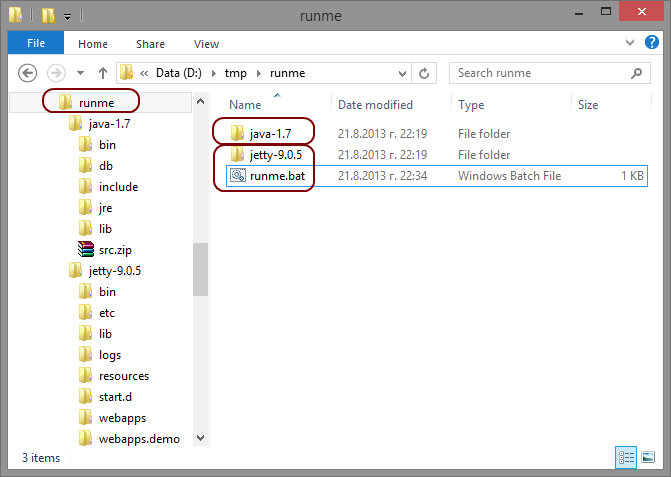 In my case this is the runme.bat file, which was in jetty-9.0.5.zip package. Update storage credentials to 3 different places. 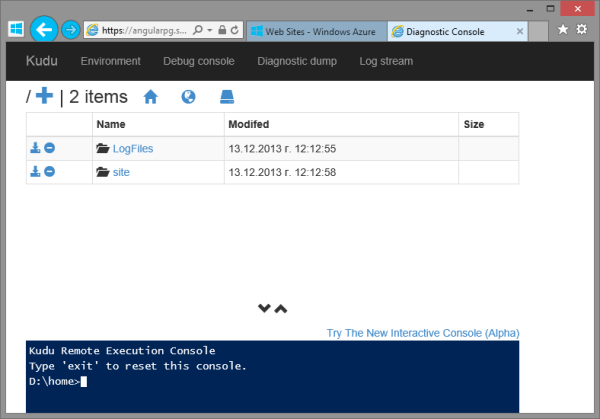 For more information and description of each setting, please refer to AzureRunMe project's documentation. 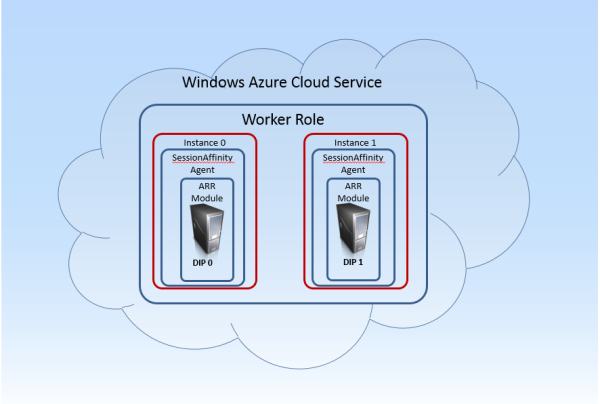 You can refer to the online documentation here, if you have doubts on how to deploy your cloud service package.